I’m always most able to inspire people when I talk to them face-to-face. The video above gives me the chance to do that, for you, right now. Click the play button above now; watch for just two minutes. And let this excited, hopeful feeling wash over you: Kids at all income levels actually can get through college debt free. P.S. I have exciting news: Soon you’ll be able to hold and read my book LAUNCH: How to Get Your Kids Through College Debt Free and Into Jobs They Love Afterward. People are very excited about this book because when President Obama made his sweeping changes to the U.S. financial aid system on September 13, 2015, every other book on this subject was instantly out of date. This book will be the first to contain comprehensive strategies for navigating President Obama’s changes. What questions do you have about this? Comment below, or LIKE “Jeannie Burlowski, Author” on Facebook and comment on this post there. Follow me on Twitter @JBurlowski. Jeannie is a full time author, academic consultant, and speaker. She helps parents set their kids up to graduate college debt free and move directly into careers they excel at and love. On January 4th, 2016 I announced exciting news about my upcoming book LAUNCH: How to Get Your Kids Through College Debt Free and Into Jobs They Love Afterward. If you missed that exciting post, you can read it here. 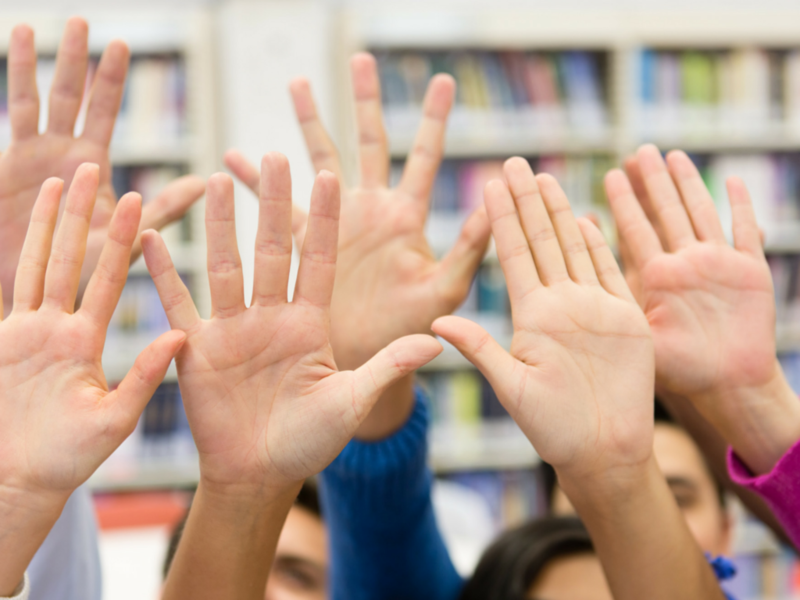 In that post I asked my readers to complete a short survey designed to help me be sure that my book covers absolutely everything parents need to know about getting kids age 13-22 through college debt free. The number of responses I got to that survey was absolutely overwhelming! I got at least 60 times as many responses as I ever expected. I feel stunned and humbled that so many people took time to jump in and help me with this! If you were one of my responders — thank you so much!!! For those of you who typed in detailed questions for me, I’ll be answering those in my future free email newsletter articles — so make sure you’ve subscribed using the form on this site and are opening my email newsletter every week. This article was originally published here on December 21st, 2015. It was updated and republished here on December 14th, 2017. Mom, Dad, I know that your holidays are busy. You’re working frantically to get all the shopping, cooking, and decorating done so that all the holiday magic will appear to flow effortlessly at your house. I know it’s a lot — especially in addition to everything else you do for your family — but let me tell you how much your efforts mean for a teen who’s just a few years from launching out of your safe warm nest. 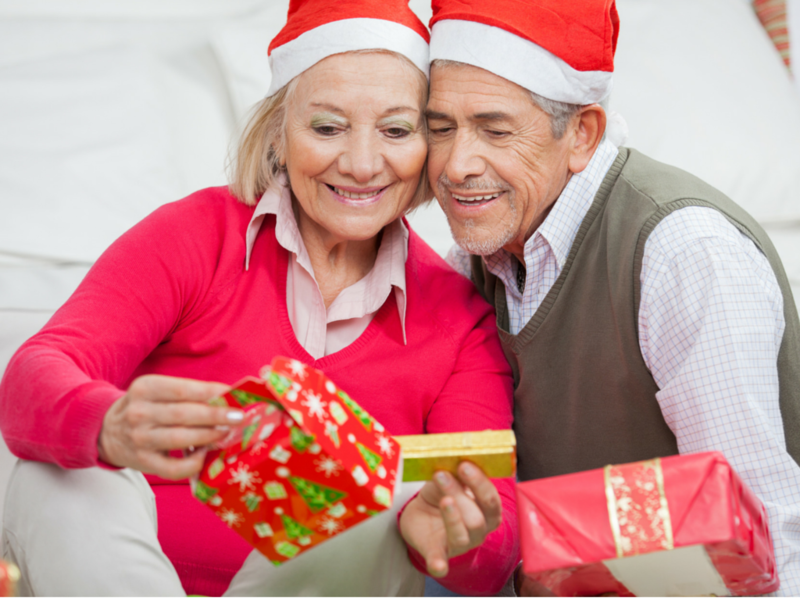 This article on how grandparents can give college savings as holiday gifts was updated on November 20th, 2018. Most grandparents love to dote on their beloved grandchildren, but let’s face it. Older kids and teens are notoriously hard to shop for. 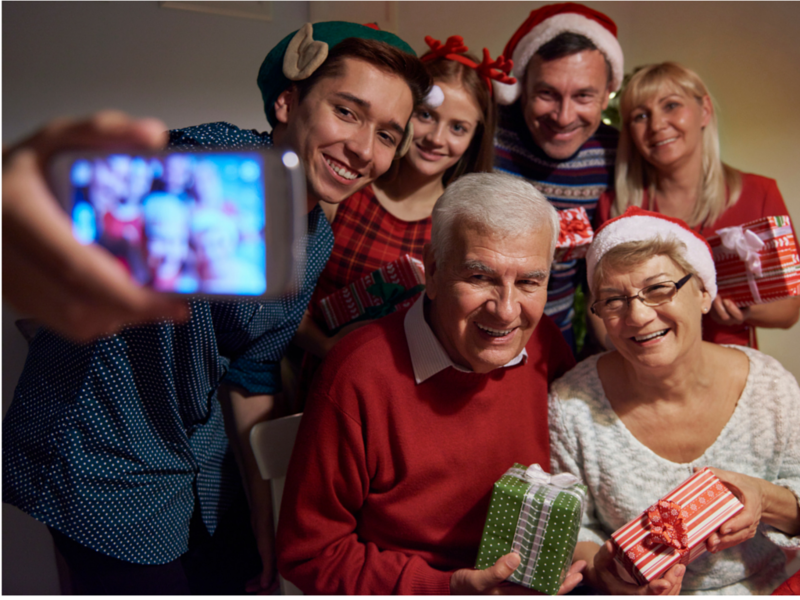 How can grandparents give a relatively inexpensive holiday gift that will be remembered with tears and great appreciation for years down the line? No matter your income level or budget, Grandma and Grandpa, here’s an ingenious idea for deeply impacting the kids you love this holiday season. Write a letter, put the letter in a box, and wrap the box. In this special letter you tell him how much you love him, what admirable good character and potential you see in him, how proud you are of what he’s accomplished the previous year, how excited you are to see him have a successful future, and that you have made a contribution to a fund where you’re saving for his future education. You don’t have to tell anyone the actual amount you’ve put into this college fund. Any amount, even $10.00, is generous. If you like to write, you can add more detail to this letter. The letter could also include stories from your own life, along with wise advice for this boy’s future. Letters like these become increasingly precious to kids as the years go by—even if you’ve invested only a small amount in the college savings account each year. Parents who’ve read pages 23–25 of my book will carefully save these letters. On those pages, I strongly urge parents to carefully save these letters (along with photos of you and the child together), and then eventually use an online service to create a scrapbook out of them. When this child is an adult, this scrapbook will mean more to him or her than a hundred sweaters and plastic toys. What if your savings for this kid’s college ends up being over $100.00, and you want to invest it? As this special college savings fund gets larger, you may want to invest it so that it can grow and increase in value while you’re sleeping. You shouldn’t do this until you’ve had a financial advising professional help you with your own retirement planning of course—but if you’ve got that taken care of, here’s what to consider as you invest this college savings money. Invest in such a way that you protect the child’s future financial aid eligibility.